More compulsory purchase orders ahead ? 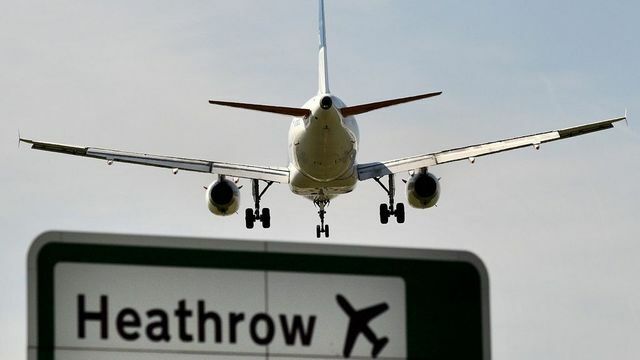 Nearly 800 homes would have to be demolished to build a third runway at Heathrow - and the noise pollution levels would be set to rise for many more. If the proposal does go ahead then as a Conveyancer we would be expecting the search companies to produce yet another new search into the impact on a property depending on how close to the new runway site that property is. However there are many objections to the plan so watch this space ! The idea of expanding Heathrow has always been surrounded by controversy because of its location in a heavily built-up area. Nearly 800 homes would have to be demolished to build the new runway. Mr Johnson, who is also a Conservative MP, has consistently been a vocal opponent of plans for a new runway at Heathrow. "It's not going to happen," he said. He added that the "discomfort being endured" by Londoners on the hottest day of the year "would be nothing compared to the noise pollution that will be visited on hundreds of thousands, if not millions, of innocent people and the vehicular pollution as a result of a catastrophic decision to increase runway capacity in the west of the city".